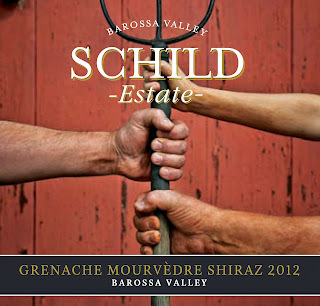 The string of awards just keeps on growing for Schild Estate’s 2012 Grenache Mourvèdre Shiraz. 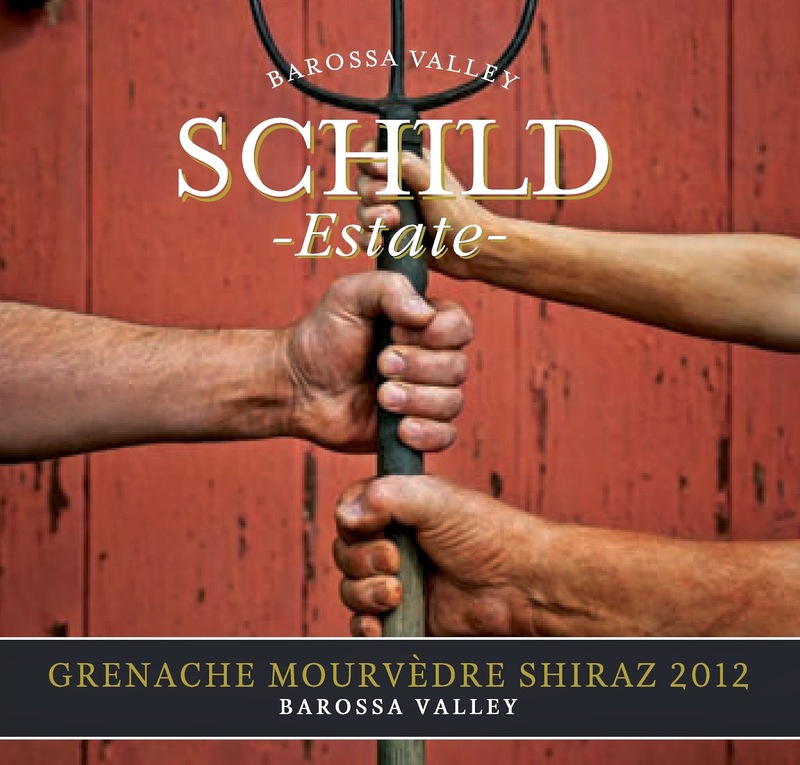 On the back of winning multiple medals since its release, this fantastic wine has just been awarded a Top 100 Blue Gold medal at the Sydney International Wine Competition, 2014 and is in the running for the Best Value Trophy Award next March. 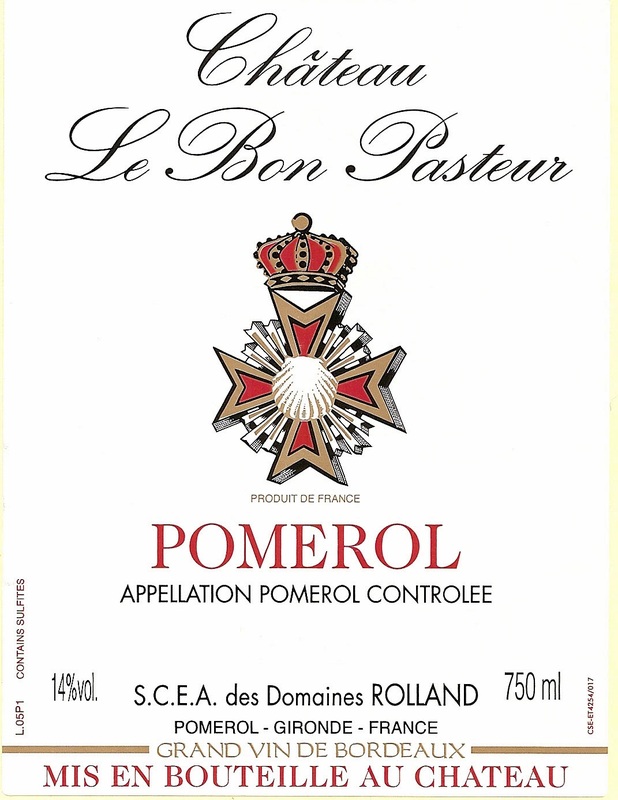 Ch Bon Pasteur 2010 has been highly recommended by Decanter in their recent Pomerol 2010 article in the December 2013 issue. 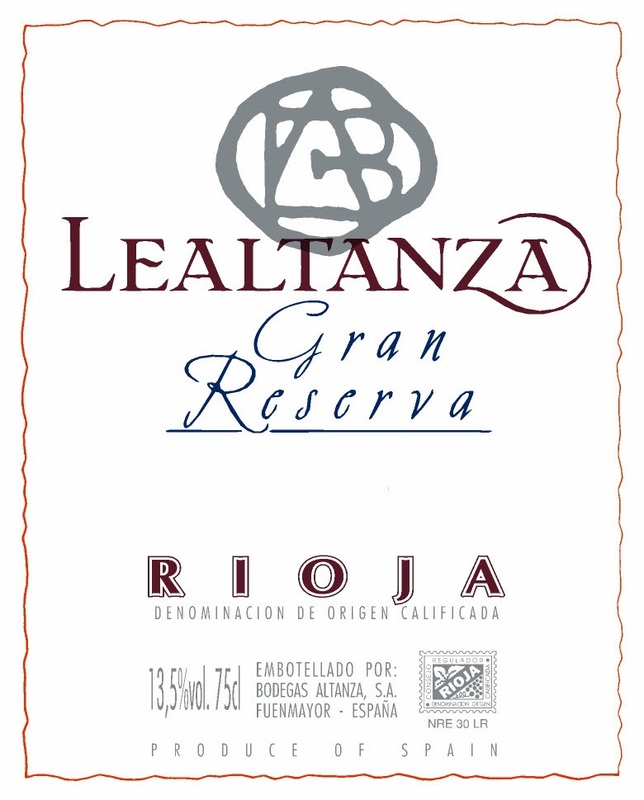 Bodegas Altanza's Gran Reserva 2005 has been featured on the "For your cellar" page in the latest issue of Imbibe magazine. 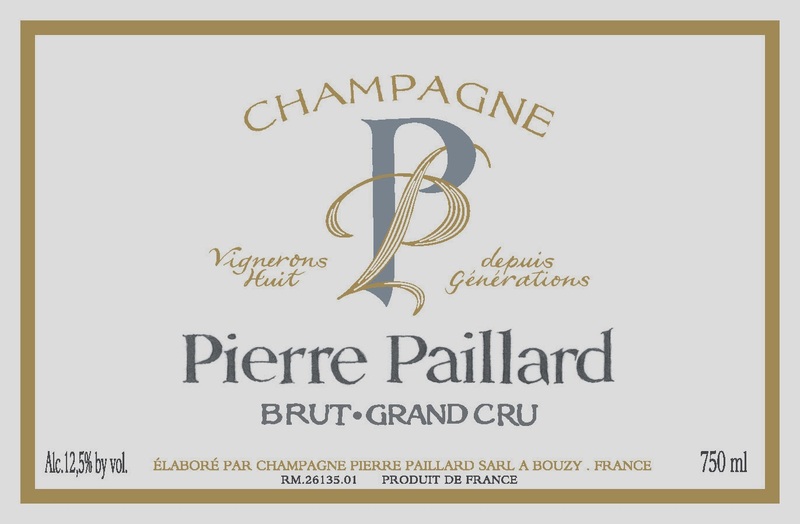 Pierre Paillard Brut NV Grand Cru listed in the Top 100 Wine Spectator wines of the year! 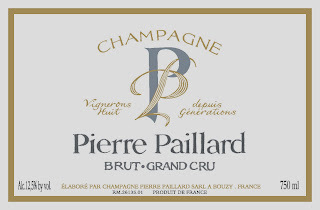 Pierre Paillard's Brut Grand Cru NV has been selected as one of the top 100 most exciting wines of 2013. 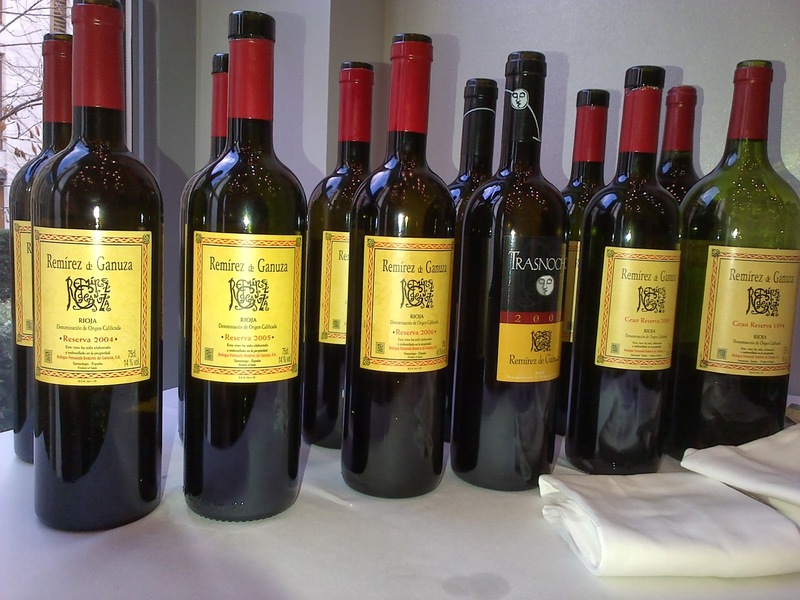 We were very fortunate to have Luis over from Bodegas Remirez de Ganuza, to talk us through all their wines, including a few bottles and magnums of older vintages sent from their cellar - hence the lucky epithet. 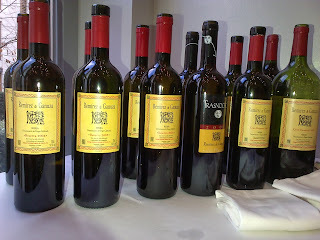 Without talking about every wine we tasted, I would like to focus on the mini-vertical of their Reserva wine, which is the lynch-pin of their range. 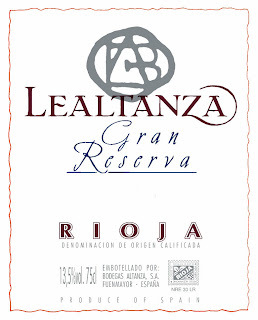 Their wines are aged for longer than the statutory period at each level, so their Reserva could be labelled as a Gran Reserva (one for the purists, out there!). 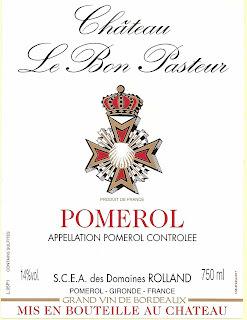 Neal Martin has recently reviewed the wines from our Stellenbosch agency, Hartenberg Estate with 6 wines gaining 90 points or more!